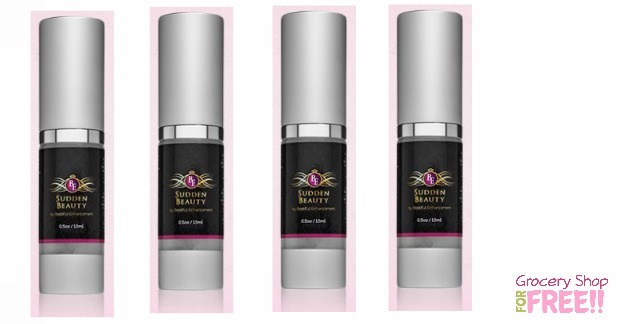 You are here: Home / FREEbies / FREE Sample Of Sudden Beauty Rapid Age Defying Formula! You can get a FREE sample of Sudden Beauty Rapid Age Defying Formula! Just fill out the short form and it’s yours! Discover the the red carpet secret celebrities use to be camera ready at a moments notice! Sudden Beauty – Rapid Age Defying Formula is the solution you have been waiting for. Get your FREE sample right now to experience the wonder serum that shows instant results in less than 90 seconds and always be red carpet ready.